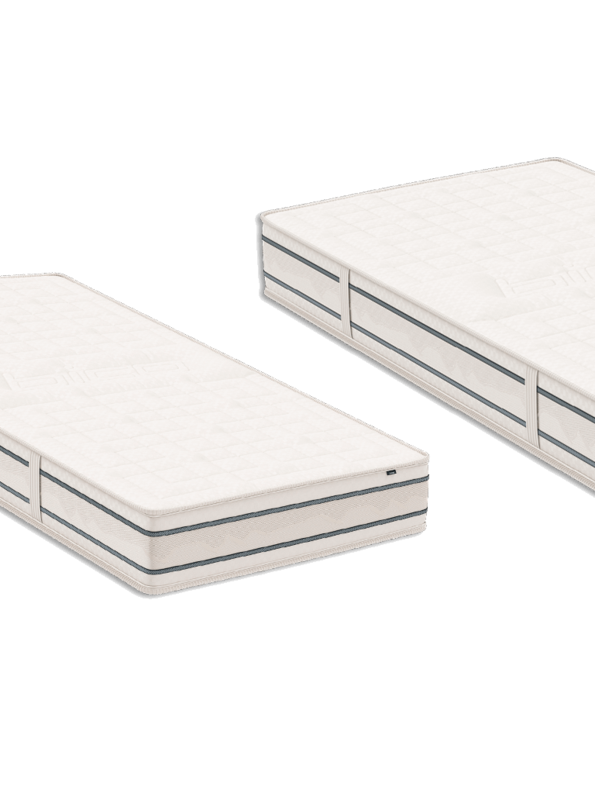 When you purchase a mattress from the new BICO range, you will receive a BICO Selection accessories gift worth up to CHF 550. 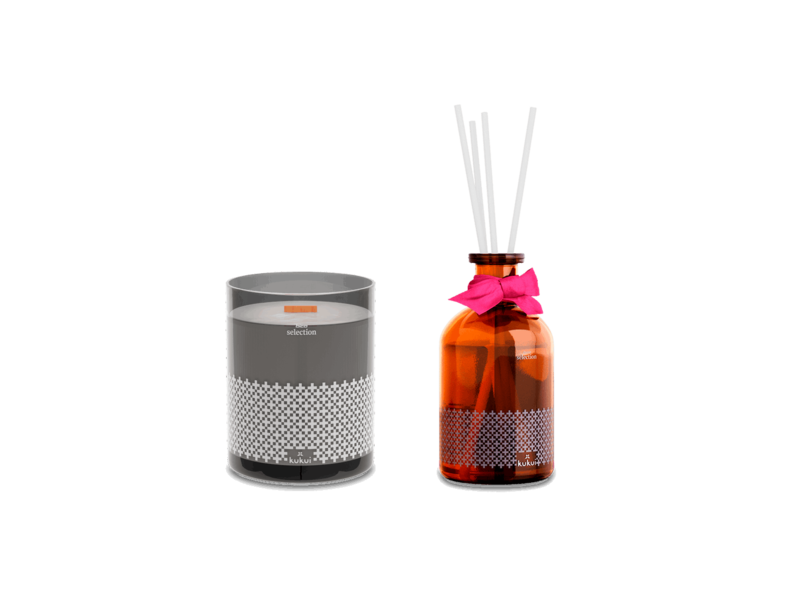 For example, an exclusive bed linen set, a set of 3 scented candles or a set of 3 scented diffusers. 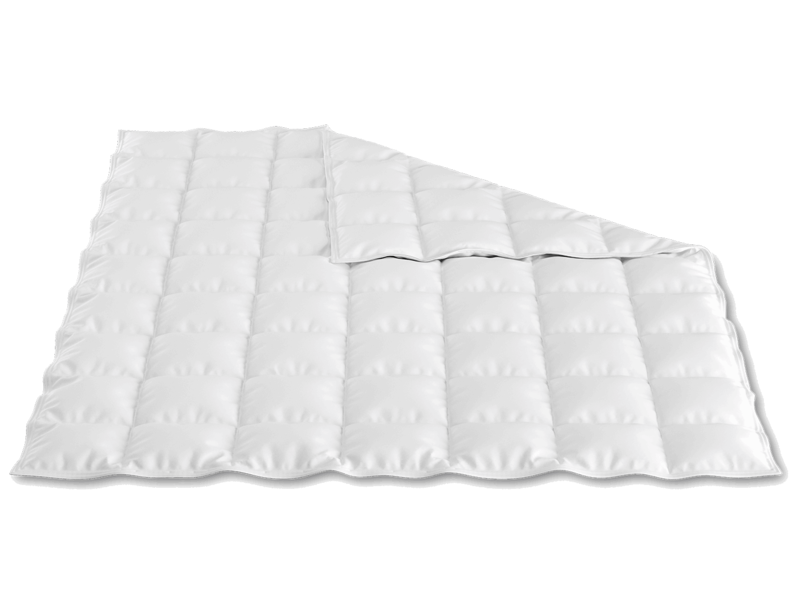 More information can be found on the flyer or at your local BICO retailer. 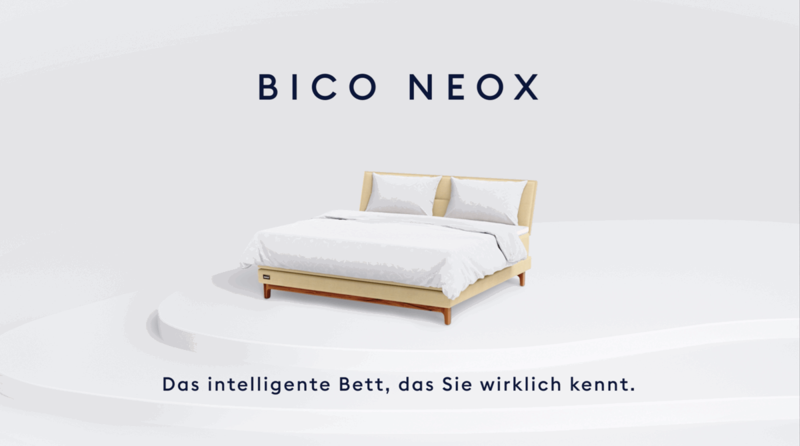 BICO Neox is the first and only genuine SmartBed in Europe. 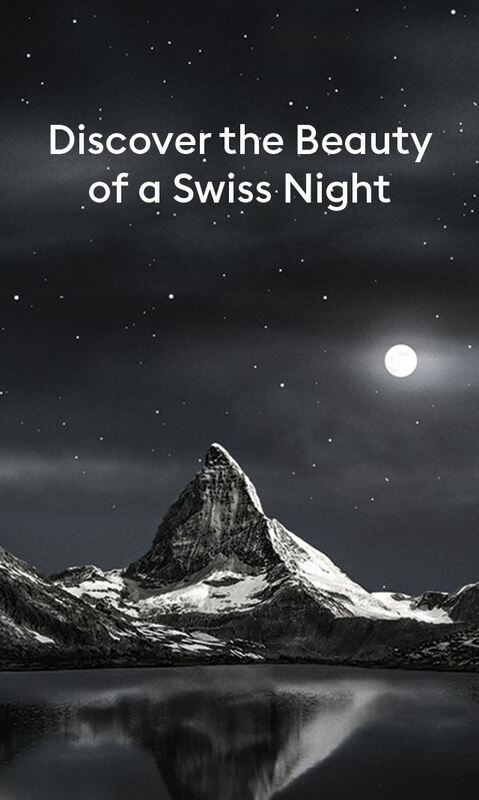 Hand made in Switzerland.Available from selected Swiss retailers from August 2019. 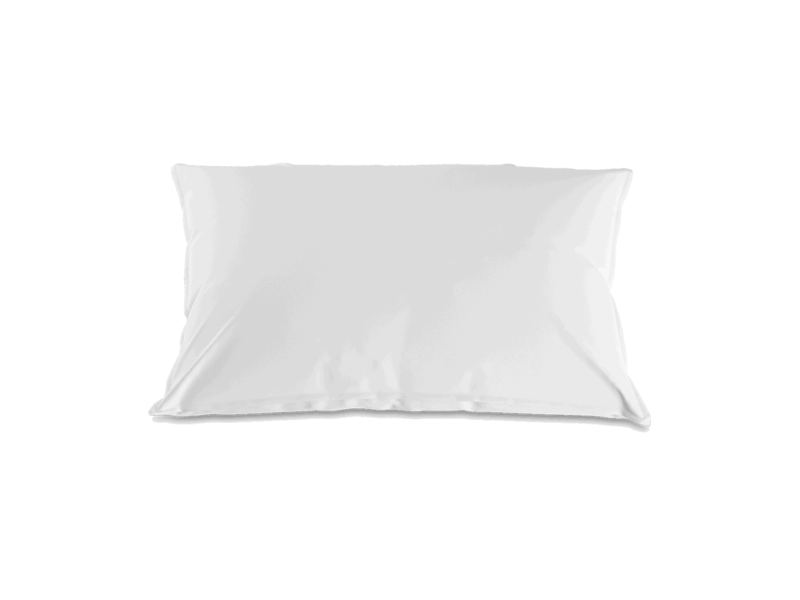 Would you like to be kept informed about product news? 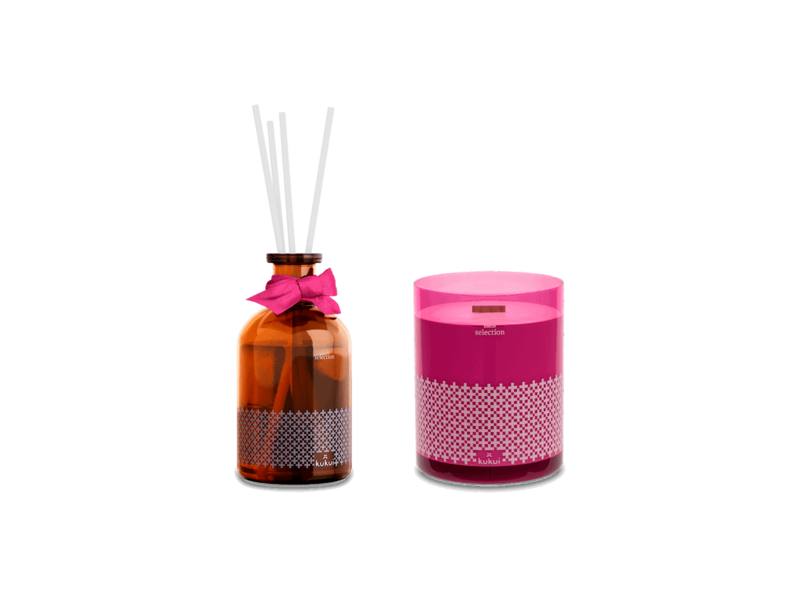 Enter your email address now and receive product news. 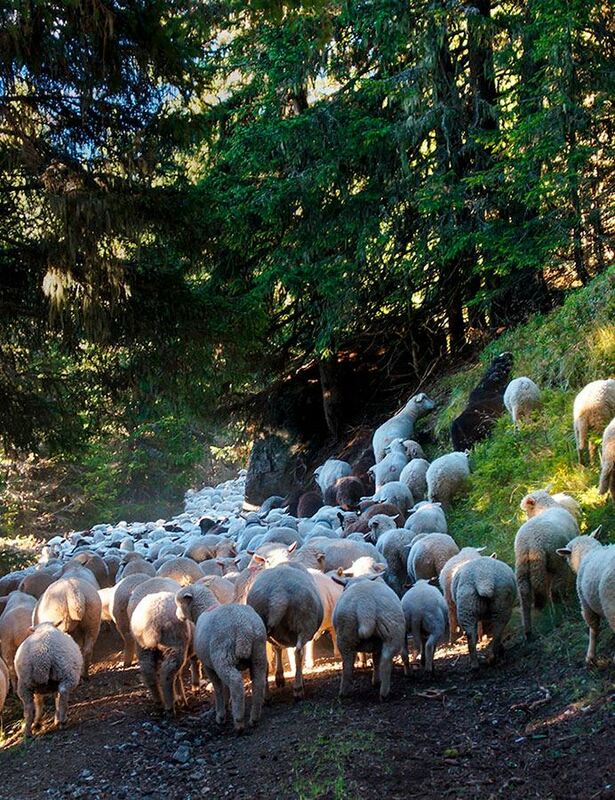 On its way to becoming an industry leader, the traditional brand BICO has remained true to its Swiss virtues. 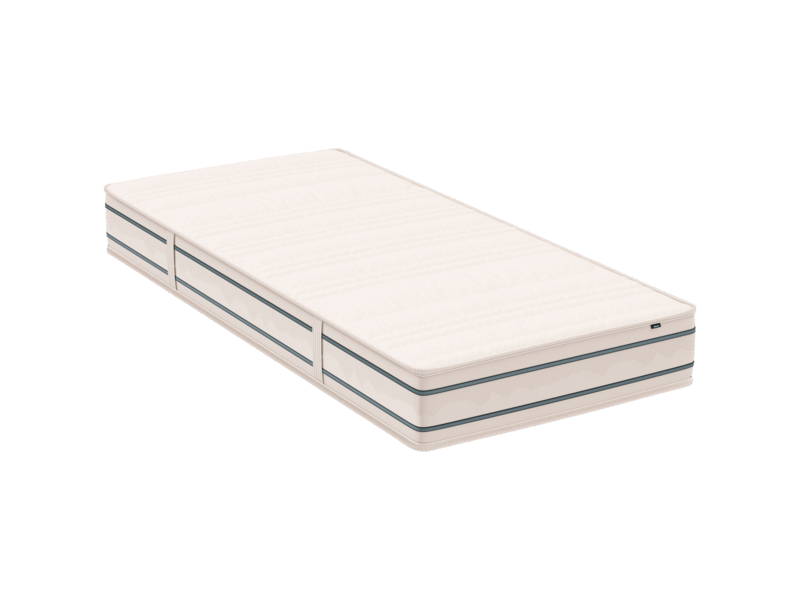 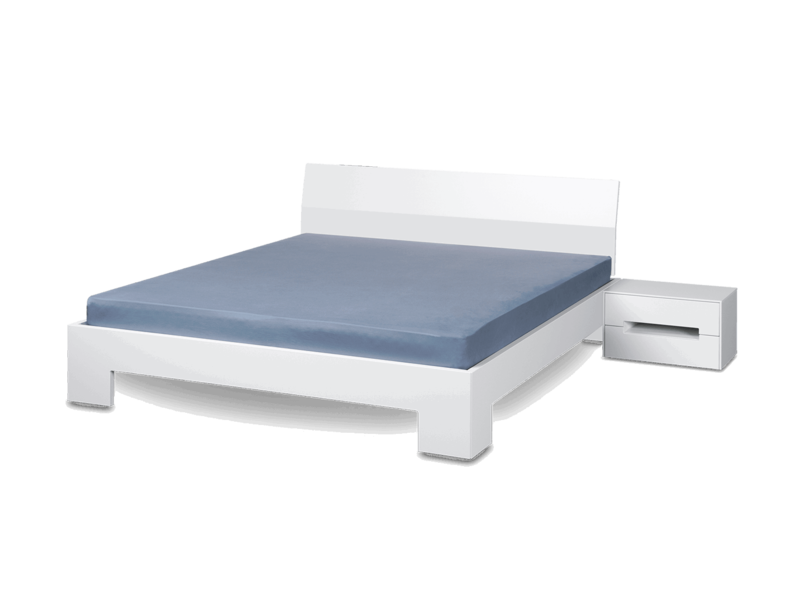 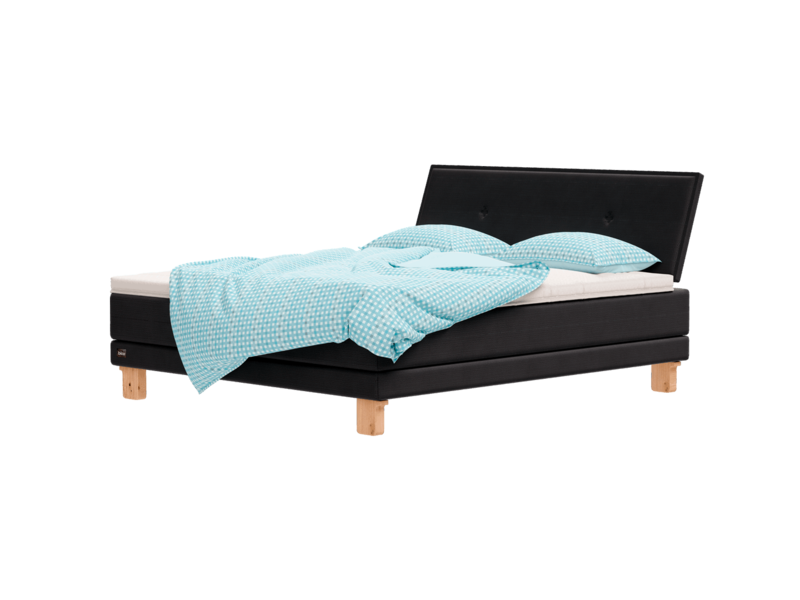 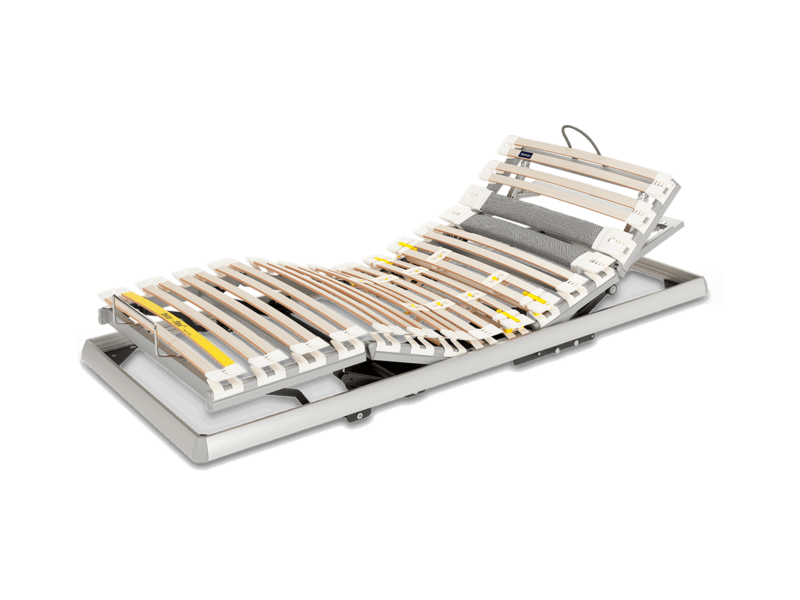 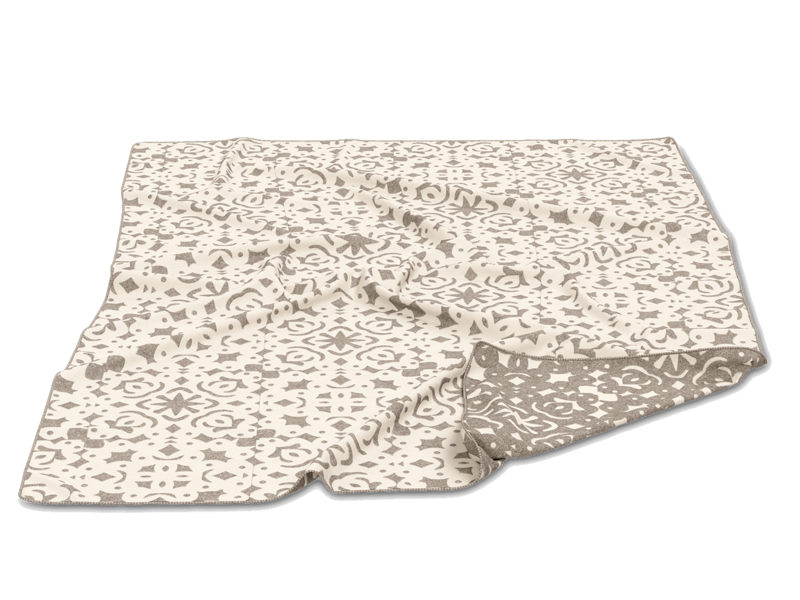 The result are high-quality sleeping solutions made of Swiss materials in perfect workmanship. 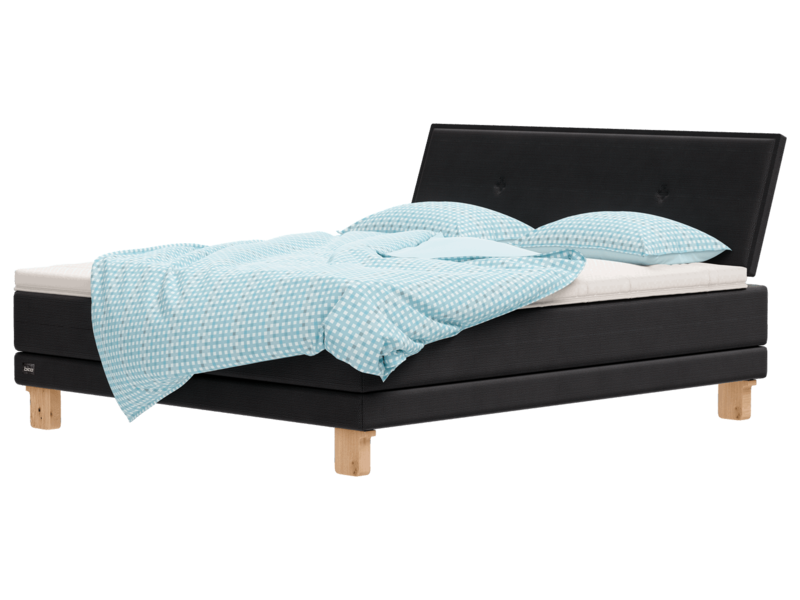 This is how BICO creates ideal conditions: “Für ä tüüfä gsundä Schlaaf®” (For a deep and healthy sleep). 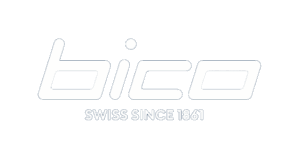 As a Swiss pioneer from the very beginning, BICO took over the industry leadership at an early stage and has kept it ever since. 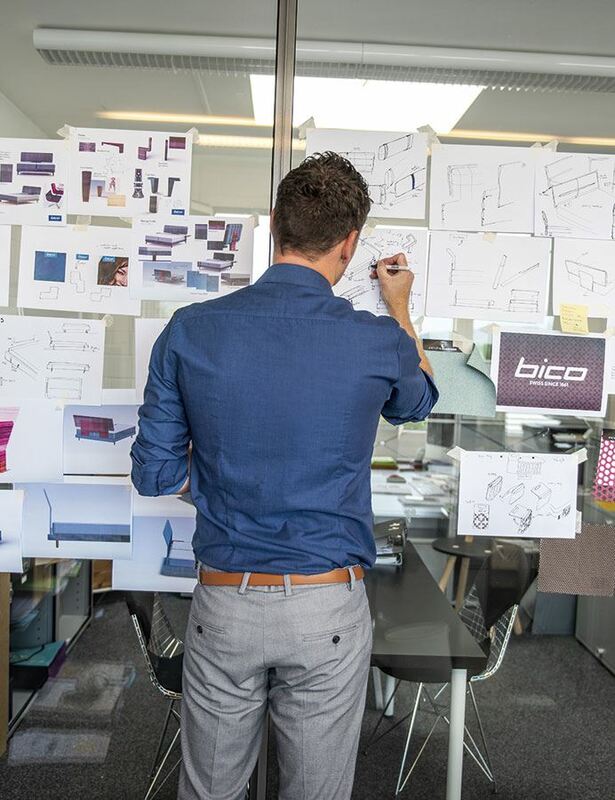 The foundation for BICO’s leadership are the knowledge, the craftsmanship and the employees’ commitment.